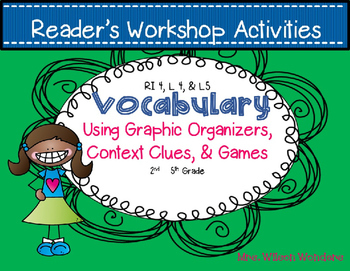 Use year round with any vocabulary words! 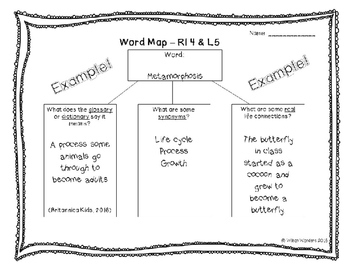 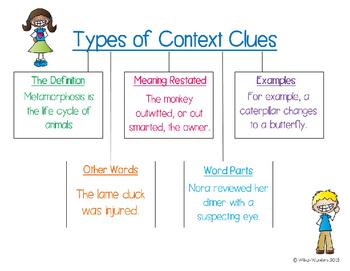 Focus of this packet is using context clues, roots and affixes, dictionary/glossary meanings, and synonyms to practice domain specific, academic, or multiple meaning vocabulary. 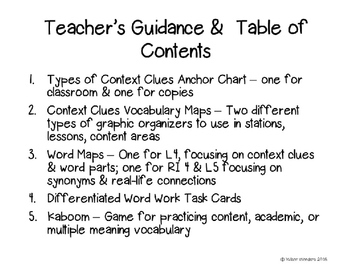 Directions & teacher guidance added.